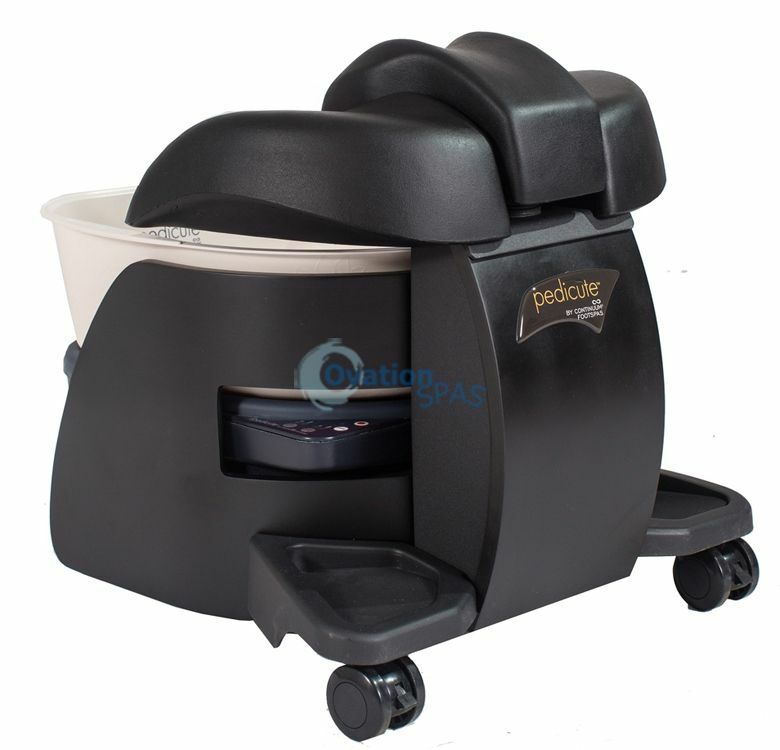 Free Shipping - Pedicute® Portable Spa MADE IN USA - The Pedicute is much more than just cute. 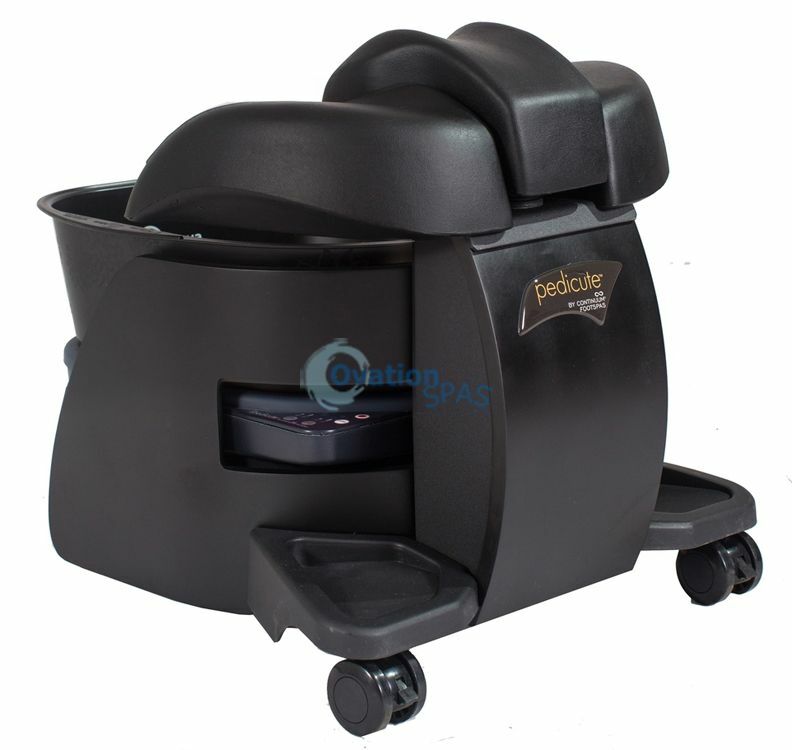 It was designed and manufactured to offer many years of trouble free service. 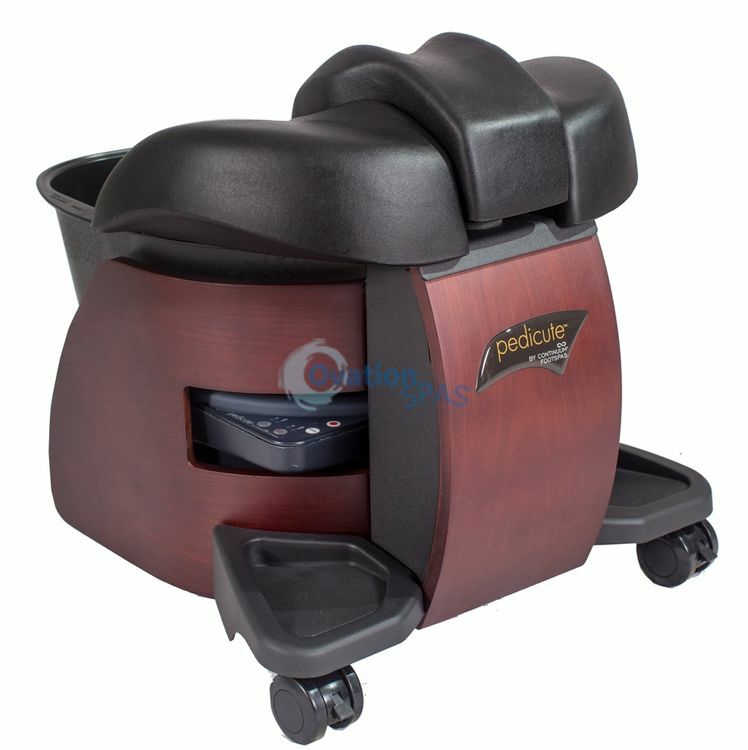 Genuine cherry wood veneers protected with a durable acetone resistant finish and industrial grade easy glide casters.